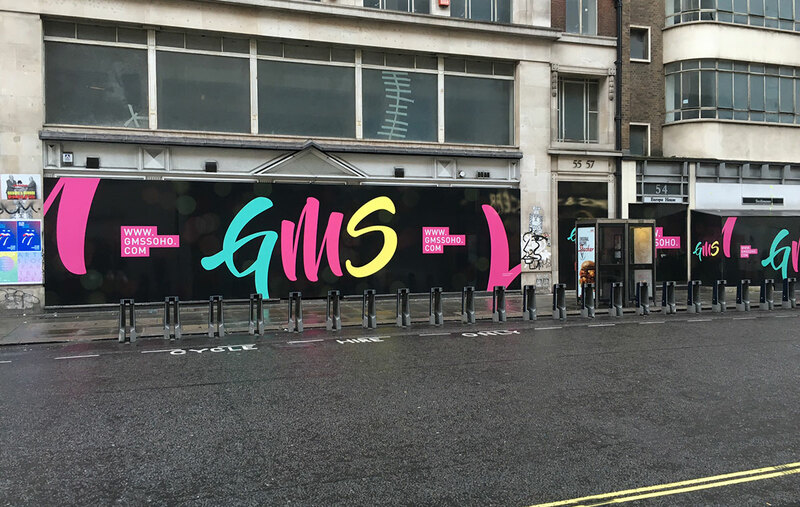 GQ’s latest hotel brand has been brought to life in the form of a truly stunning hoarding run that is guaranteed to catch the eye of passers by. When long-standing client JLL came to us to market the sale of the Great Marlborough Street hotel, in the heart of Soho, we knew the brand had to be reflective of this exceptional location. Eschewing any corporate or conventional restrictions, we developed a unique brand that takes inspiration from the area’s creative character. Bold brush strokes give the word mark an artistic edge, whilst the neon lettering and background of blurred lights evoke the vibrance of the district. 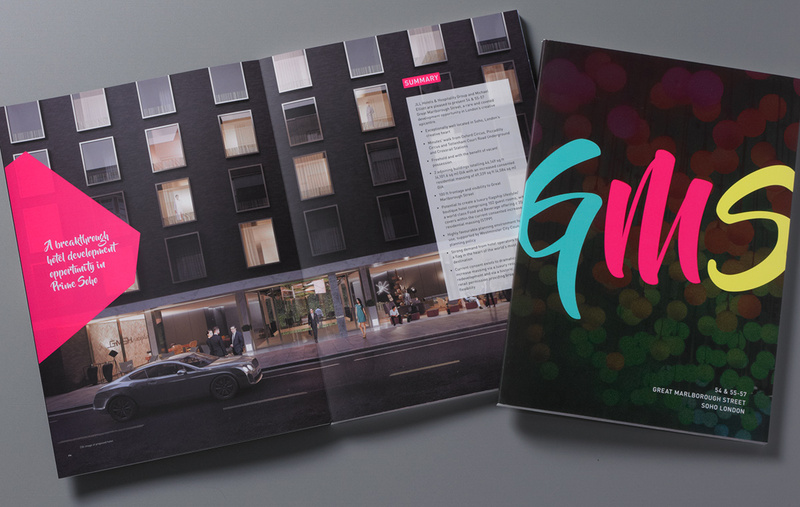 The sleek lay flat brochure showcases superb location photography, shot and styled to create a gritty urban feel, with premium quality CGIs to visualise the development opportunity.